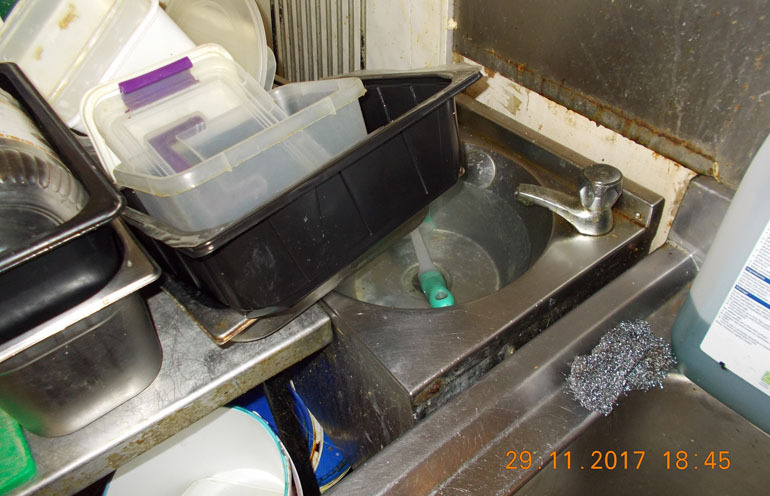 A Newton Aycliffe takeaway owner has been fined more than £1,000 for multiple food safety and hygiene breaches. 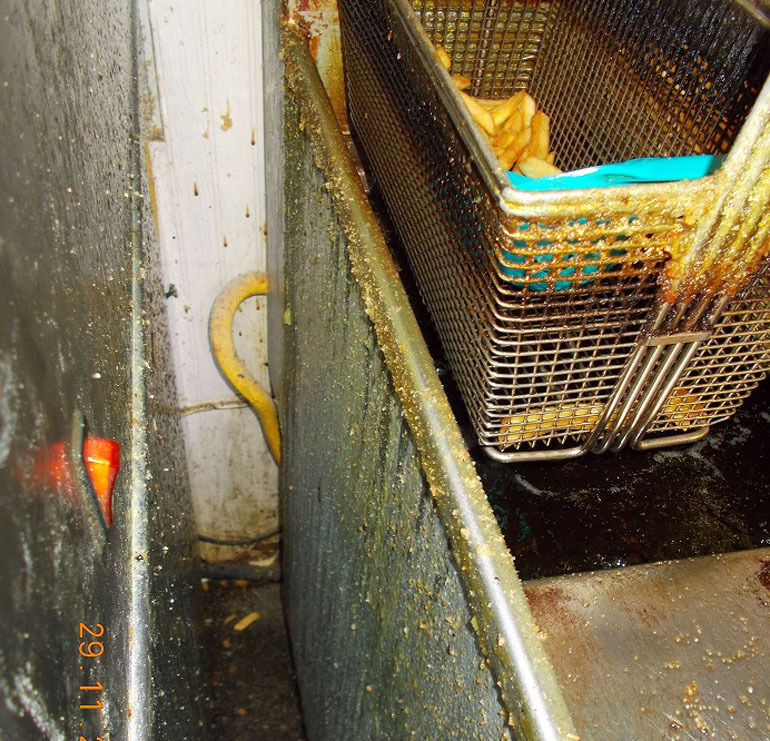 Durham County Council inspectors found walls and surfaces covered in grease and grime, dirty cooking equipment and raw meat stored above cooked items when they visited Mancinis Takeaway in Woodham, Newton Aycliffe, last November. The inspection followed a complaint about the Italian and American takeaway from a member of the public to the council’s public health and food safety teams. Return visits were made on December 7 and 20 but only minor improvements had been made. 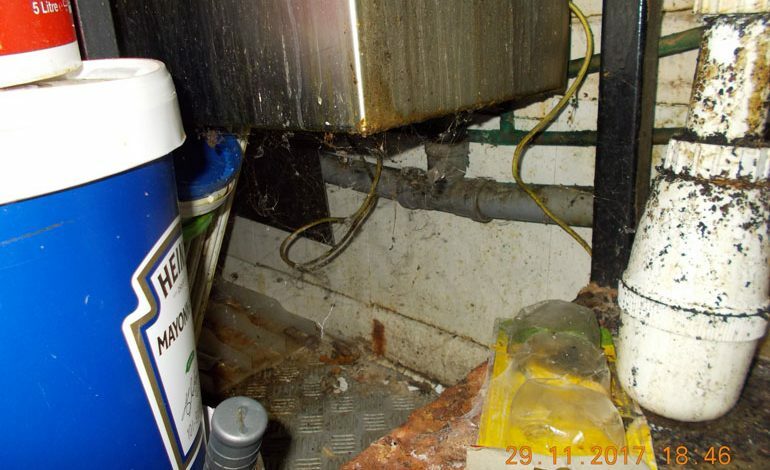 The owner, Assad Madani, of Powburn Close, Chester-le-Street, pleaded guilty to six breaches of the Food Safety Hygiene Regulations 2013 at Newton Aycliffe Magistrates’ Court. • Failure to ensure food is protected against contamination, with raw food stored in a refrigerator above ready-to-eat food. In mitigation, Mr Madani, who has been in the takeaway trade for more than 20 years, said he only attended the premises a few times a week, as a manager was in post. The 64-year-old said he had been given insufficient time to remedy the issues but said he had learnt his lesson. The court heard a new manager was now in place at the premises, which has been thoroughly cleaned. When sentencing, magistrates noted Madani’s representations but said he had been given ample time to address the breaches. Madani was fined £1,353 and was ordered to pay costs of £350 and a £135 victim surcharge. Following the hearing, Joanne Waller, head of environment, health and consumer protection said: “Food Law helps prevent people becoming ill and requires food business operators to meet basic standards of cleanliness, structure and hygiene. “It is clear from this case that little effort had been taken to keep the premises and equipment clean and in good condition.